In 1967, Dr. Martin Luther King Jr. formally announced the Poor People’s Campaign — the most ambitious crusade the Southern Christian Leadership Conference ever undertook. Fifty years later, communities around the country are commemorating his multiracial vision during that remarkable and tumultuous time, as well as launching a new Poor People’s Campaign under the leadership of the Reverend William Barber of North Carolina. Join historian and professor Gordon Mantler at a series of events in Washington, D.C., Baltimore, Texas, and elsewhere, where he will discuss the campaign and how it fit into a larger process of black-brown coalition-building in the late 1960s and early 1970s. 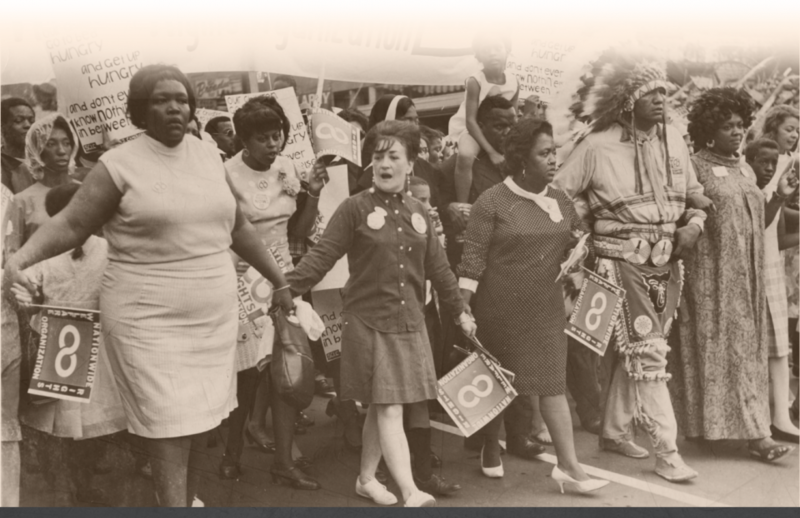 Check out this site’s calendar for upcoming events recognizing the 50th anniversary of the campaign and the efforts of thousands of people to demand a genuine federal War on Poverty. The Poor People’s Campaign of 1968 has long been overshadowed by the assassination of its architect, Dr. Martin Luther King Jr., and the political turmoil of that year. In a major reinterpretation of civil rights and Chicano movement history, Gordon K. Mantler demonstrates how King’s unfinished crusade became the era’s most high-profile attempt at multiracial collaboration and sheds light on the interdependent relationship between racial identity and political coalition among African Americans and Mexican Americans. Mantler argues that while the fight against poverty held great potential for black-brown cooperation, such efforts also exposed the complex dynamics between the nation’s two largest minority groups. Drawing on oral histories, archives, periodicals, and FBI surveillance files, Mantler paints a rich portrait of the campaign and the larger anti-poverty work from which it emerged, including the labor activism of Cesar Chavez, opposition of Black and Chicano Power to state violence in Chicago and Denver, and advocacy for Mexican American land-grant rights in New Mexico. Ultimately, Mantler challenges readers to rethink the multiracial history of the long civil rights movement and the difficulty of sustaining political coalitions. Mantler has discussed the book and current events in a variety of forums, including public radio, CSPAN, the Library of Congress, the New School’s Public Seminar website, the (Raleigh) News & Observer, Chicago Tribune, and El Beisman and “Live from the Heartland,” both in Chicago. Gordon K. Mantler is Director of Writing in the Disciplines and Assistant Professor of Writing and of History in the University Writing Program at the George Washington University in Washington, D.C. As director, he oversees the WID curriculum in close partnership with departments and schools across the university, including offering workshops and other instruction to faculty and graduate assistants teaching writing. 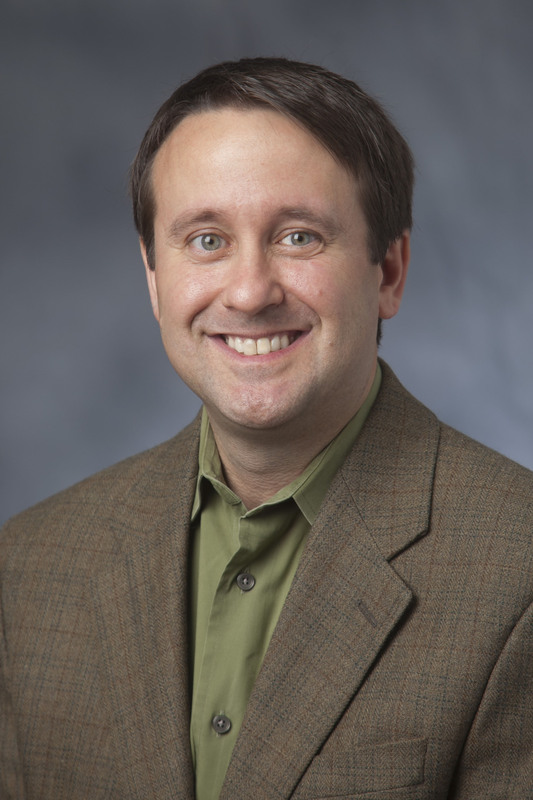 Mantler has taught writing since 2006 including as a Lecturing Fellow and Associate Director in Duke University’s Thompson Writing Program, where he edited Deliberations, the writing program’s journal of first-year writing. Since 1999, Mantler has specialized in the history and rhetoric of 20th century social justice movements and the African American and Latino experience in the United States, as well as public, oral, and film history. He has received numerous awards and grants, including financial support from the Mellon Foundation, the American Council of Learned Societies, the Black Metropolis Research Consortium, and the Lyndon Baines Johnson Presidential Library, to name a few. He also received the first annual Ronald T. and Gayla D. Farrar Media and Civil Rights History Award for the best article on the subject. His book, Power to the Poor: Black-Brown Coalition and the Fight for Economic Justice, 1960-1974 (University of North Carolina Press, 2013 cloth, 2015 paper), received excellent reviews, including being named a top 10 book in 2013 by the Left Eye on Books blog. In addition to his expertise on antipoverty activism and multiracial coalition-building in the 1960s and 1970s, Mantler is working on several new studies. The current book project — tentatively entitled We Have Won? Harold Washington and Multiracial Politics in the Age of Reagan — focuses on Chicago in the 1970s and 1980s, and the development of the grassroots multiracial coalitions that brought the city’s first black mayor to power in 1983. This book contextualizes Washington’s surprising election within the broader rise of black and Latino electoral politics and the so-called Reagan Revolution, or rise of conservatism. Another history project explores the different forms of public history in the nation’s capital, and how grassroots activists in particular shaped museum exhibits, memorials, monuments, and films in Washington, D.C., especially the ways in which these public spaces narrated the history of race in the United States. Mantler conducts and writes about pedagogical research on the impact and efficacy of using student publications, such as Deliberations and journals like it, in the first-year writing classroom. And now as director of WID, Mantler has begun to explore research on pedagogical practices in WID. He is also an oral historian, both for his own research and others, such as the Southern Oral History Program’s Media and the Movement project. In a former life, Mantler worked in daily newspaper journalism at the St. Petersburg Times (now the Tampa Bay Times) in Florida and the Greenville News in South Carolina. Mantler has been active with a number of community organizations in Virginia and North Carolina, including two Industrial Areas Foundation chapters, VOICE (Virginians Organized for Interfaith Community Engagement) and Durham CAN (Congregations, Associations, and Neighborhoods). He also has been an active member of the Durham People’s Alliance, and St. Mary’s (Arlington) and St. Philip’s (Durham) Episcopal churches. He currently lives with his family in Arlington, Virginia. Please visit the series’ website for more information about the books and their authors. Historian, Writer and Teacher; Author of "Power to the Poor: Black-Brown Coalition and the Fight for Economic Justice"